Prince @ Bonnaroo this year? 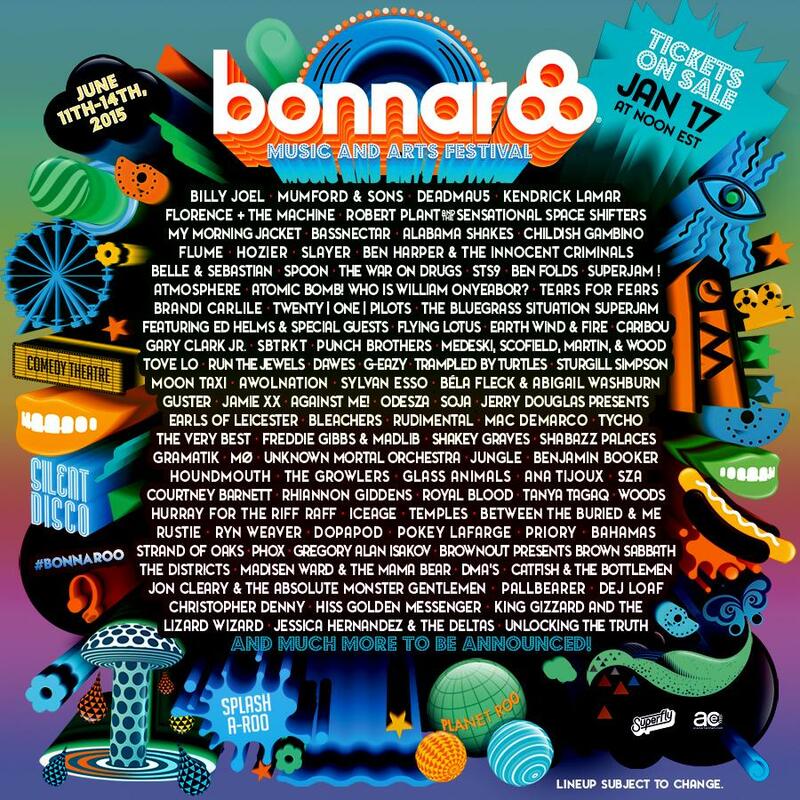 Forums > Concerts > Prince @ Bonnaroo this year? Then in December I read people's wishing lists, several wishing for Prince! Would be great to see him there. Don't think it will happen though. We'll know in a couple of hours! yeah..dreams don't come true. The headliners are a big disappointment. for real......Billy Joel? well.......my moms would be happy about that one - yikes! !